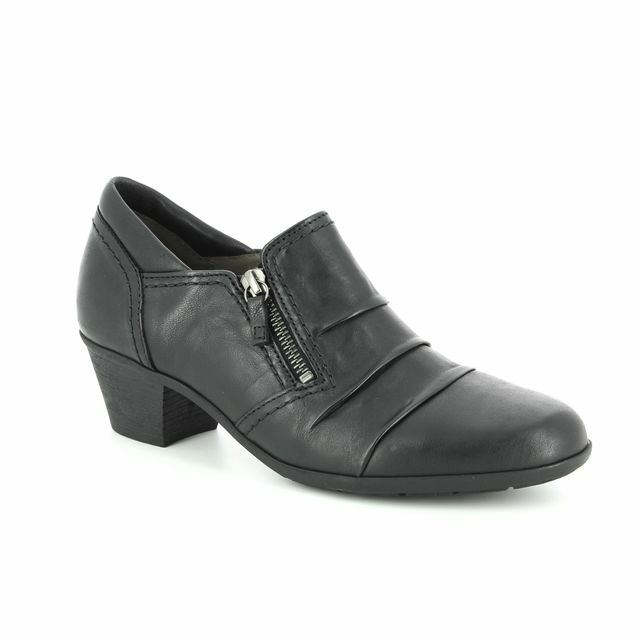 Remonte brings us D7316-01 MILLA an elegant women's shoe boot. 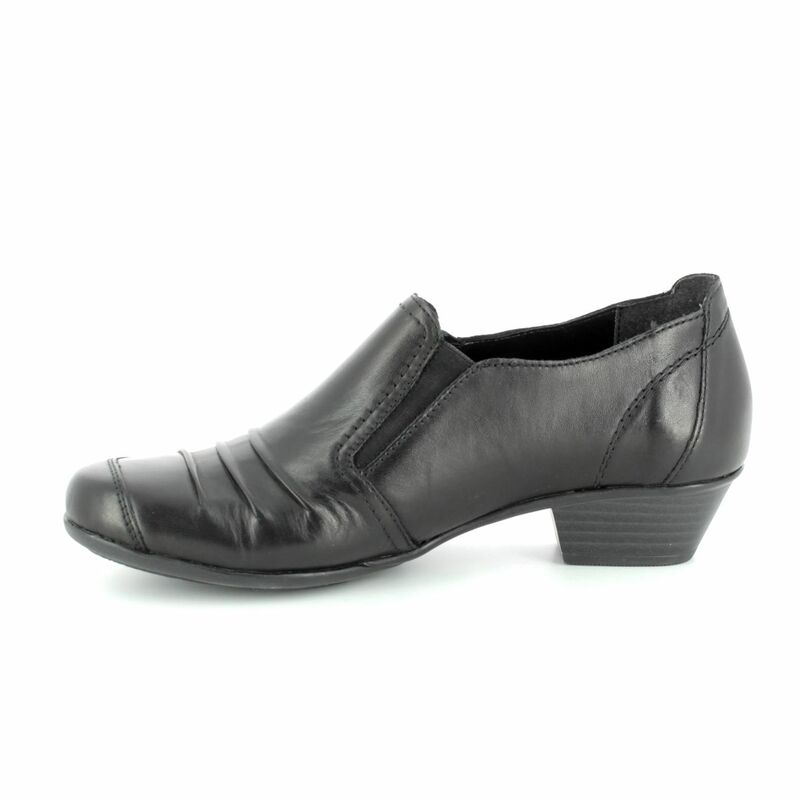 The upper is made from a soft leather with ruched detailing and overlays at the toe and heel for added durability. 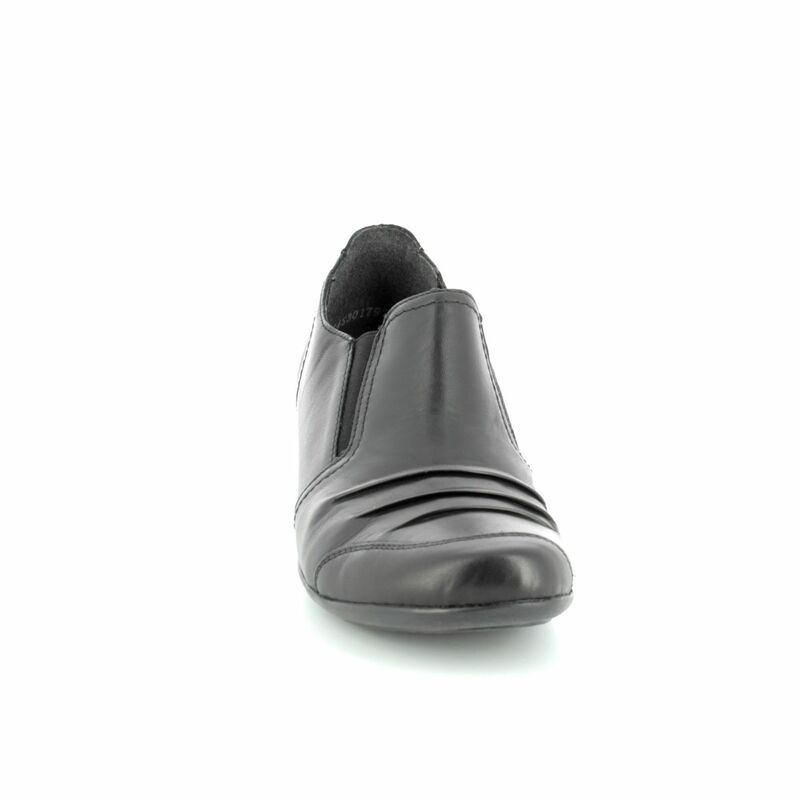 There is a leather insole which helps the foot to breathe naturally and creates a healthier environment for your foot. 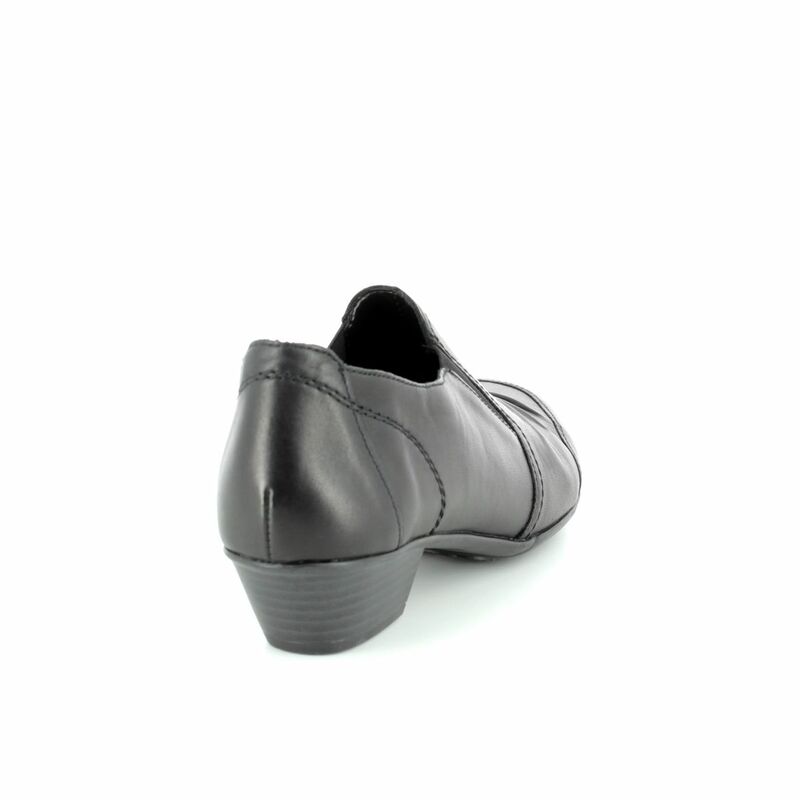 These shoe boots pull on but have a double elastic gusset to assist in getting them on and ensuring they stay on the foot while wearing. 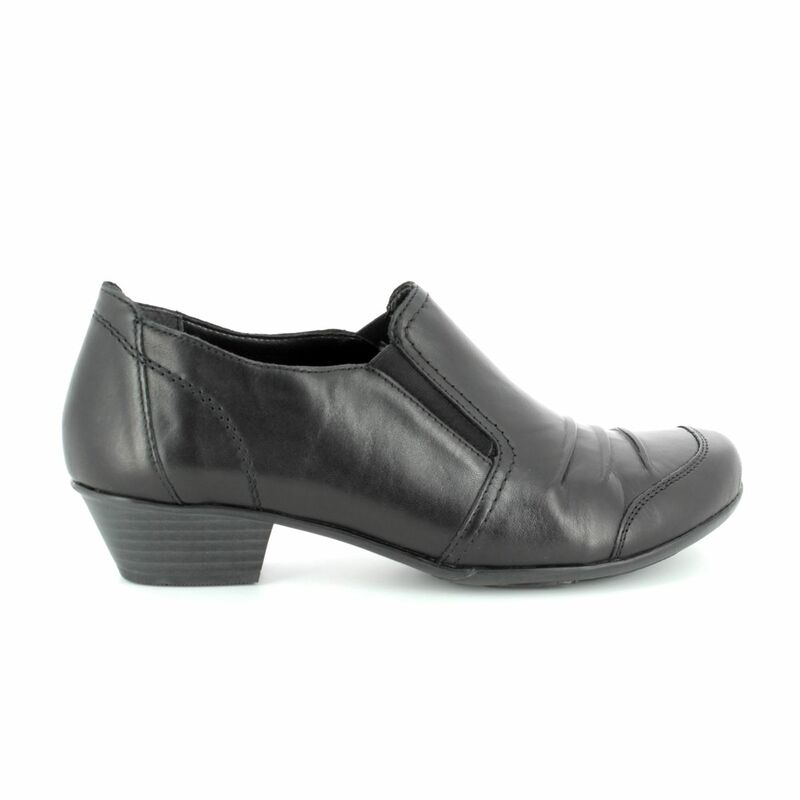 The block heel height measures 1 1/2 inches. Perfect to wear every day or for work with a smart pair of trousers or skirt. 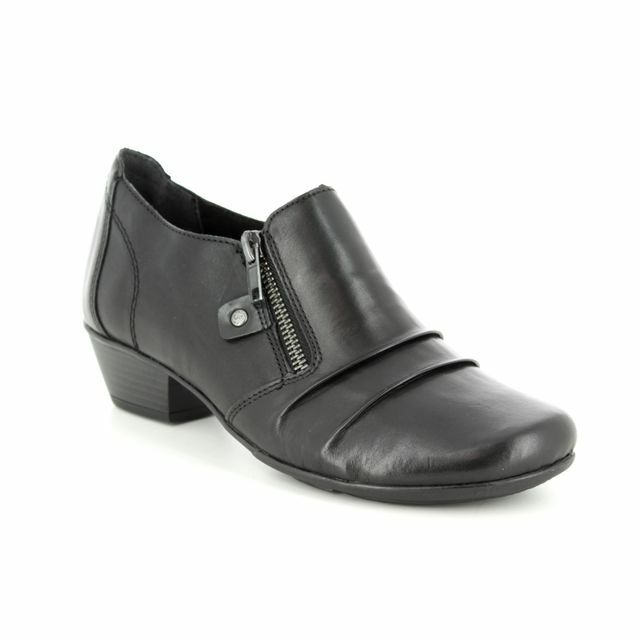 Buy your Remonte women's shoe boots from Begg Shoes, an official Remonte stockist.